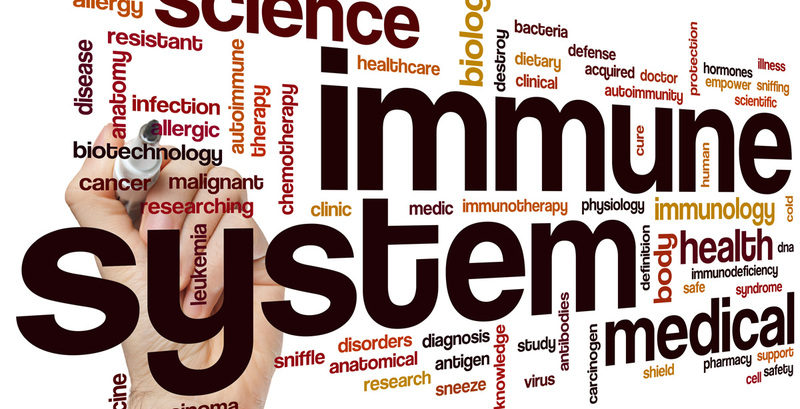 We spend a lot of time talking about your immune system here at The Harmony Company. We do so because having a strong and healthy immune system is critical to so many different aspects of your life. From energy levels to susceptibility to infection, your immune system plays a big role. If you’re looking for ways in which to provide your body with some immune support in order to help fight off the negative effects of stress, keep reading to learn some helpful tips that you can start using in your life today! The first step to combatting stress, and the toll it can take on your immune system, is to make sure you get enough sleep. When we say get enough sleep, we mean seven to nine hours of good, restful sleep every night, not just sleeping extra through the weekend. 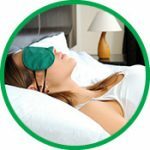 While this goal can sometimes be challenging, and we know life can get in the way, sleep is one of the best things that can not only rejuvenate your body, but also provide you with increased immune support. While you should take note and always wear sunscreen everyday, even if it’s cloudy, it’s exceptionally important to spend at least 10 to 15 minutes in the sun. Humans are not able to easily get dietary vitamin D, however vitamin D is synthesized in the skin due to exposure to the sun. 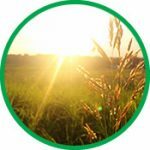 Vitamin D is essential to improve mood, support healthy bone growth, and other tissue functions. By spending a little time in the sun each day, you’re helping to build up your immune system and improve your overall health. Part of reducing stress is through the process of filling your life with things that make you happy. While we don’t always get to do the things we want, we can reduce our stress levels and the stress hormones associated by taking a little time to for yourself each day and do something you do enjoy. Whether you love a good bubble bath, want to read a book, or just want 15 minutes to do some deep breathing, make the time because it will help reduce your cortisol levels and provide some immune support. One closely-studied technique to relieve stress and improve overall health is utilizing mindfulness meditation. There are many variations of this technique, but the main idea is to take some quiet time to sit and try and clear your mind through deep breathing. This technique is one way in which to reduce muscle stress, reduce blood pressure, and help let go of all the stressors of the day. 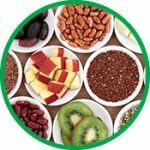 We can not emphasize enough how important eating a healthy and balanced diet in order to provide your body with all the nutrients it needs to create an optimal immune support system. Eating a variety of fruits and vegetables with lots of fiber and protein in your diet is a great first step in the right direction. If you’re looking for further immune support to combat the effects of stress on your body, read our blog: How can STRESS affect your immunity?